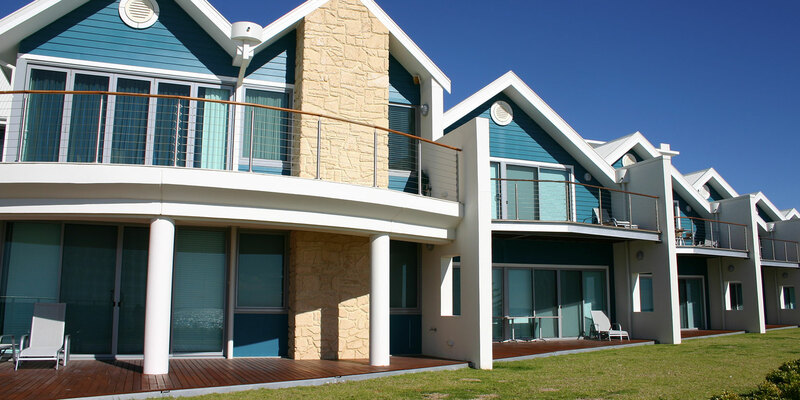 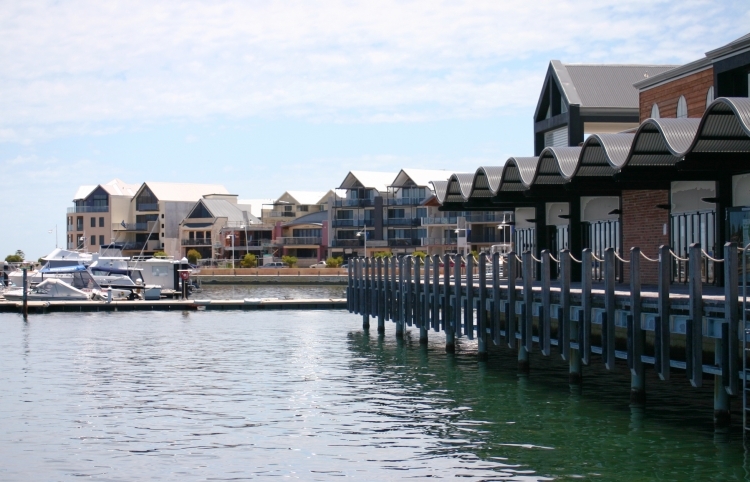 Develop a world-class waterfront development which revitalises the undeveloped, underutilised and contaminatedforeshore into a highly sought after location and reconnects the historic city with the magnificent Princess Royal Harbour. 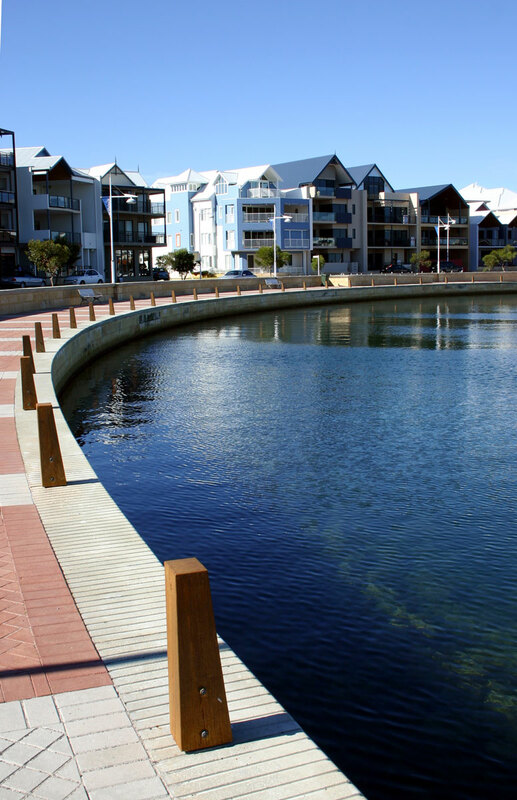 Albany’s undeveloped foreshore – on the banks of one of the wold’s most stunning natural harbours at Princess Royal Harbour – was the subject of intense community debate for more than 30 years. 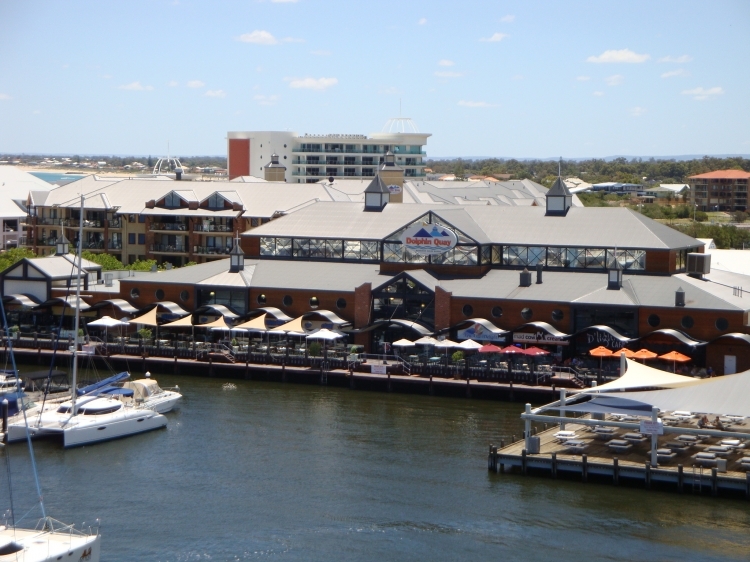 Closely flanked by the City of Albany’s historic and bustling commercial and residential areas located between local geographic landmarks Mount Clarence and Mount Melville, the foreshore ‘wasteland’- with no public or recreation amenities or facilities – was physically and culturally disconnected from its nearby surrounds. 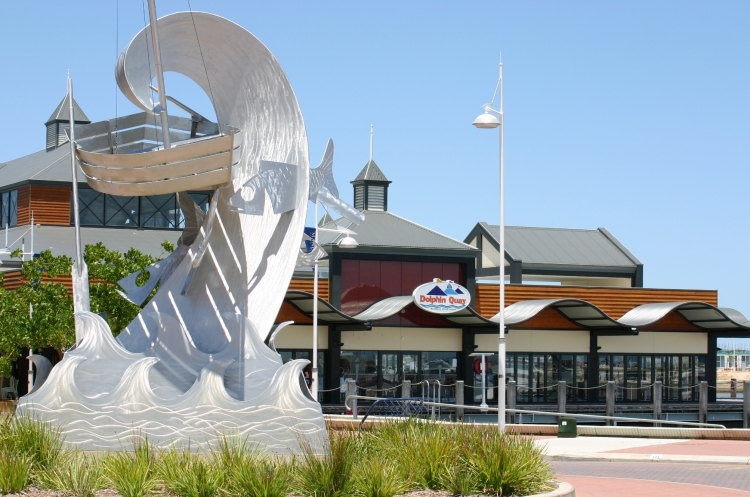 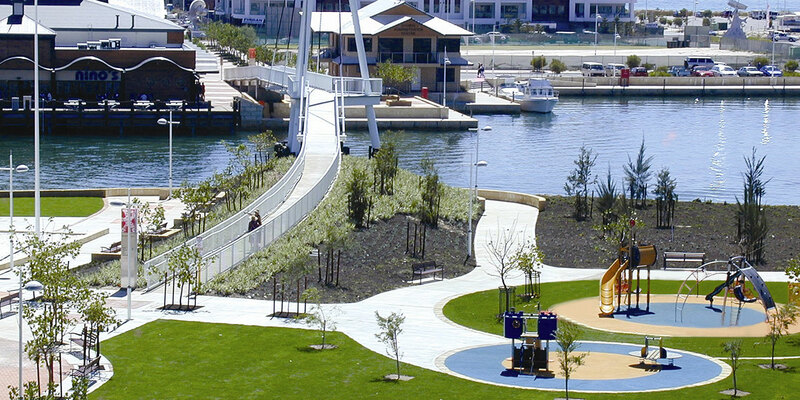 Appointed by the State Government’s land development agency LandCorp as project manager, Benchmark Projects Australasia spearheaded an extensive stakeholder engagement process with the City of Albany, Albany Port Authority, Great Southern Development Commission, port-user groups and the wider community to gain majority community support to redevelopment Albany’s waterfront. 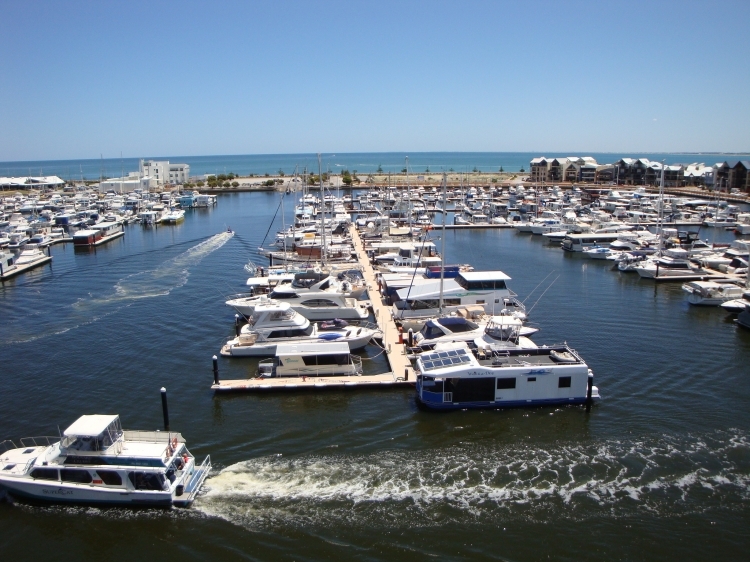 The redevelopment included five key elements – a marina, a new pedestrian bridge sapnning a freight railway line and major transport corridor to the Port, commercial facilities, accommodation and a major entertainment precinct. 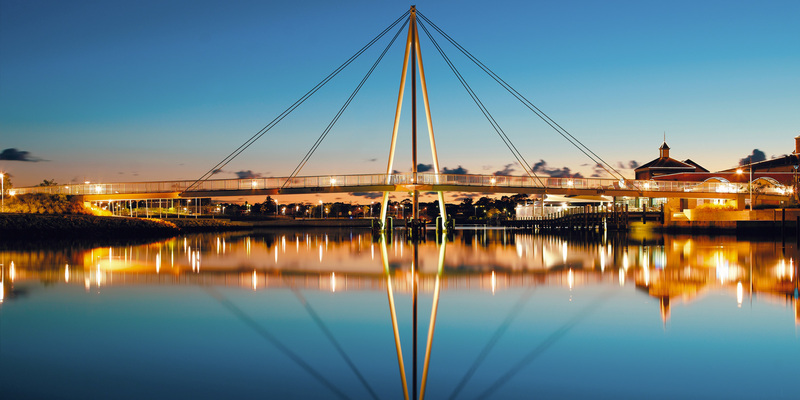 Benchmark coordinated the design and construction of the 160 metre span pedestrian bridge, linking Albany’s central business district with the waterfront, the start of the Bibbulman Track, Albany Tourist Information Centre and community facilities at nearby Anzac Peace Park.